Winnie the Pooh and his friend’s Rabbit, Piglet, Eeyore, Wol, Kanga, and Roo have many adventures in the “100 Aker Wood.” Would you like to become one of those funny animals? 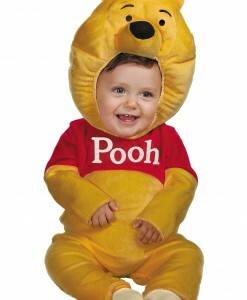 If so, then our fabulous selection of Winnie the Pooh Halloween costume ideas is what you need for the next Halloween party! 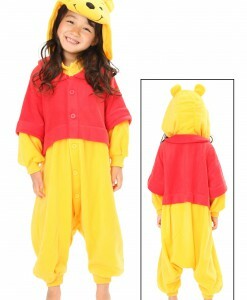 Recreate your favorite scenes from the movie with your friends having them dressed up as Winnie Pooh’s friends. 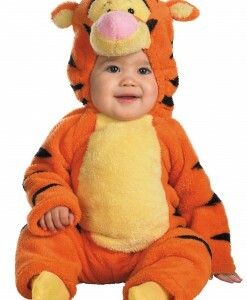 We have costumes for all of your beloved characters, in sizes that range from infant to adult. Which character would you choose? 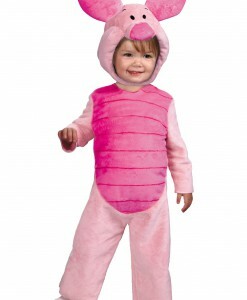 If you want to work with courage, get one of our Piglet outfits. 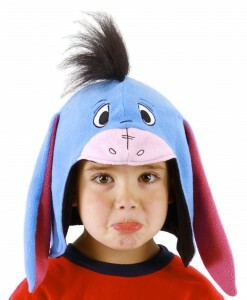 For those who are generally pessimists, we have Eeyore costume kits and hats. 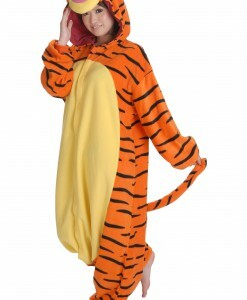 If you are active and energetic one, then go for one of our Tiger costumes. Those who are known for wisdom will definitely like wearing one of our Wolf costumes. 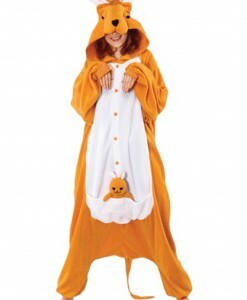 If you are going to take your kid to the next Halloween party, then go as Kanga and have your kid being Roo. 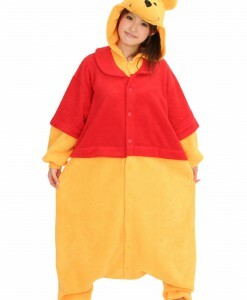 And of course, if you are obsessed with eating honey, stick to one of our Winnie the Pooh costume ideas. 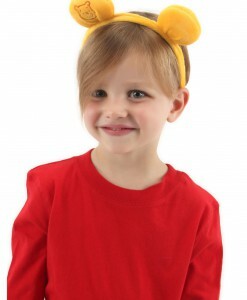 All of our Winnie the Pooh costume ideas are not limited to Halloween only and are good choices for different costume parties. 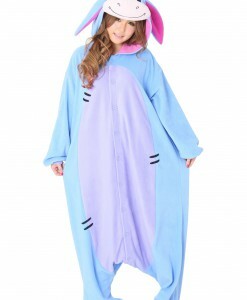 Many of them can be used as soft, cozy pajamas for sleeping. 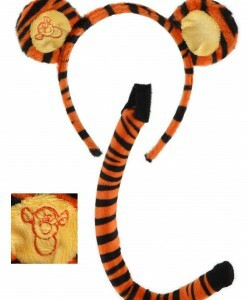 If you do not need the whole Winnie the Pooh costume, then go for one of our accessory kits that will give you just the ears and tail of Eeyore, Piglet, or Tigger. 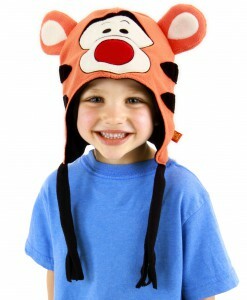 Here you will also find warm winter hats with embroidered features of Eeyore, Pooh, and Tigger for your children. 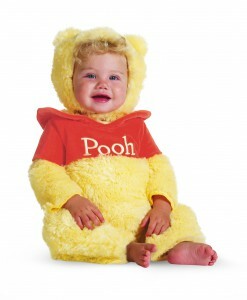 Rabbit, Piglet, or Eeyore – no matter what Winnie the Pooh costume idea you are looking for, as long as we have stocked many Winnie the Pooh costumes for any age and taste. 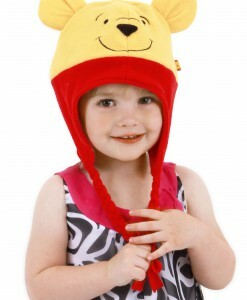 All of our Winnie the Pooh costumes and accessories offer a great opportunity to team up with your family members and close friends for some very special Halloween photos. 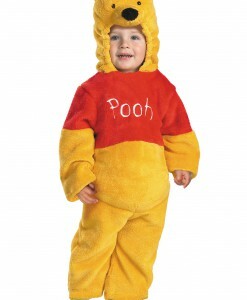 With such a variety of Winnie the Pooh Halloween costume ideas, it is difficult to pick up just one. 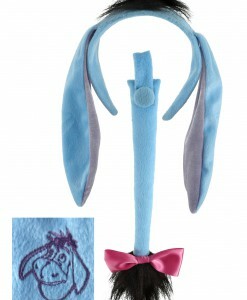 We have all your Winnie the Pooh costume and accessory needs covered with free delivery anywhere in the USA, Canada, and the UK. Buy also other Disney Costumes: Little Mermaid Costume Ideas & Pirates Of The Caribbean Costumes For parties or Halloween Day October.